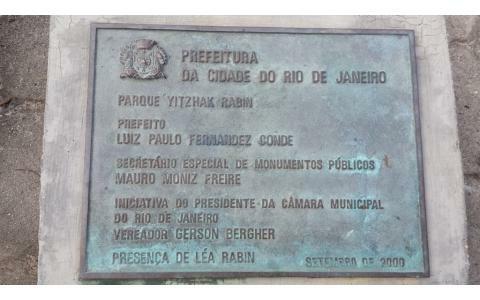 Itzhak Rabin Park is named by the ex president of Israel after its attack and was inaugurated by Leah, his wife. 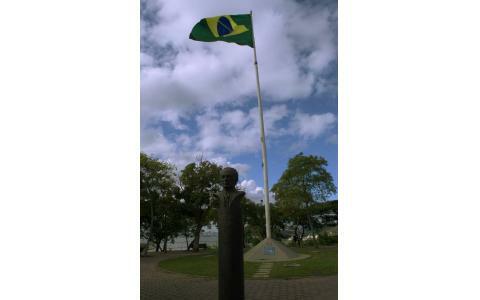 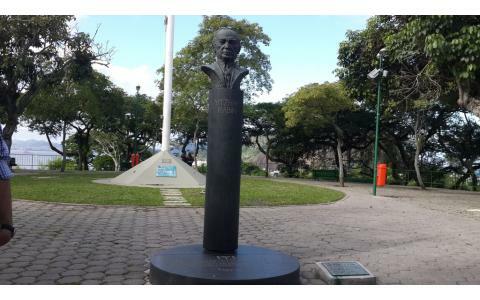 The park is located on top of Morro de Pasmado, very accessible viewpoint from where travelers can see the bay of Botafogo and Urca Bay. 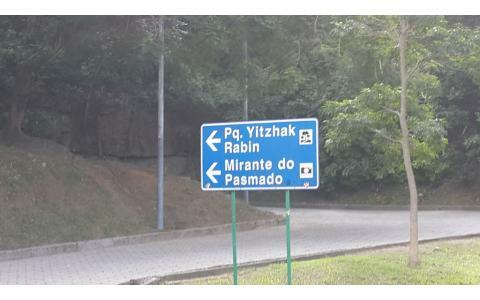 In the middle of the park there is a bust of Itzhak Rabin, which represents the relationship of the Brazilian state with the state of Israel.